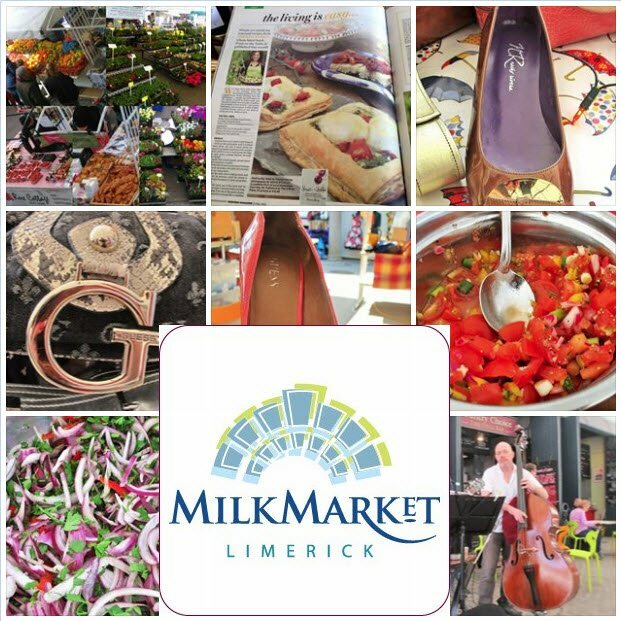 After you’ve tasted the delectable treats at the Milk Market you can feast upon an array of beautiful handcrafts. With live music and an large free seating area its a great place to go with the family and enjoy a food and fun filled day. We are open at present Fr-Sun every week.